The monasteries in Romania are some of the most picturesque things you'll probably ever see. With intricate paintings and beautiful colors you will be in awe! If you're looking for something to do on a Saturday while you are serving at the orphanage program in Iasi, check out this little spot! Pst: Fill out an application and get set up with an ILP representative who can answer your questions about Romania. Romania is a country in Europe that might not be in your go-to travel list right away, but after a few minutes exploring everything you can see in this country, you'll want to book a flight here ASAP. 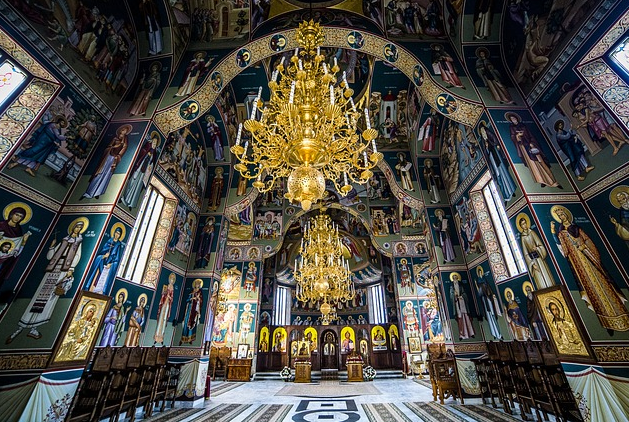 Filled with towering churches and painted monasteries, Romania is a photographers dream. The monasteries date back to the 1400's and 1500's and are still very sturdy and remain well preserved. The art painted on the inside and the outside depicting classic scenes from The Bible, priests, Christ and other events through history. They are so beautiful and intricate you could really spend hours looking at the art. It's also not uncommon to see a monk or nun walking around the monasteries. They are still working monasteries where daily masses are held. Do it on your own and take public transportation. First you need to make it to Suceava. From Iasi (where you'll live as an ILP volunteer) it's about a 2 and a half hour bus ride, and costs around 35 lei. 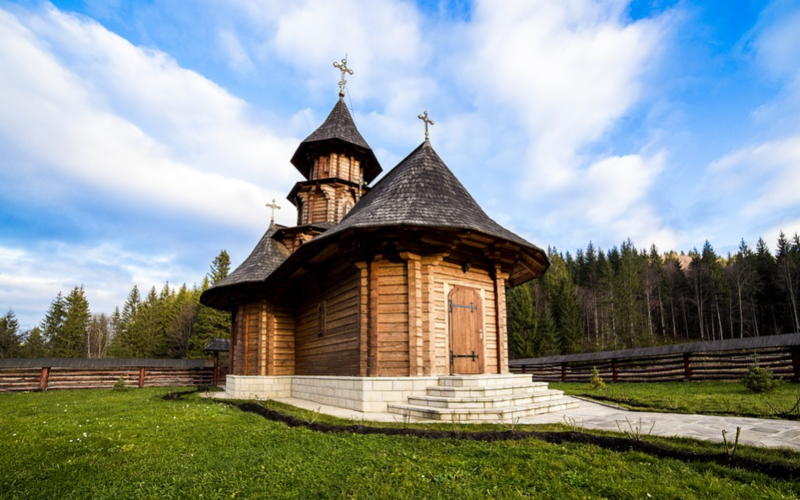 Suceava is a good place to stay and explore during your weekend trip! From here you can make it to the monasteries. Getting to the actual monasteries can be bit tricky depending on which ones you'd like to visit. Some of the monasteries have 25 miles between them and you probably don't want to make that trek. A few of the monasteries have public transportation so look into that and see if those are the ones you'd like to see, or you can take a tour. 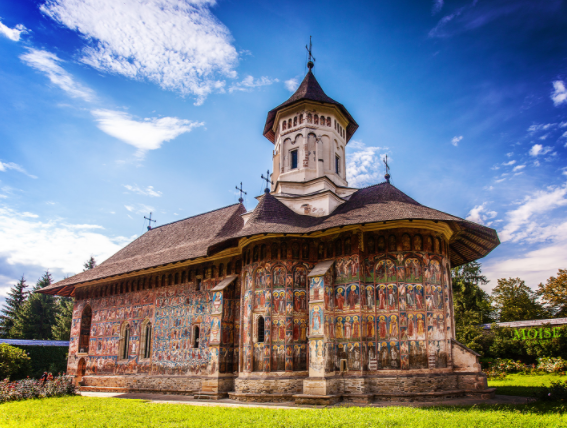 OR you can take a tour which will pick you up in Suceava and take you around to the most famous monasteries. 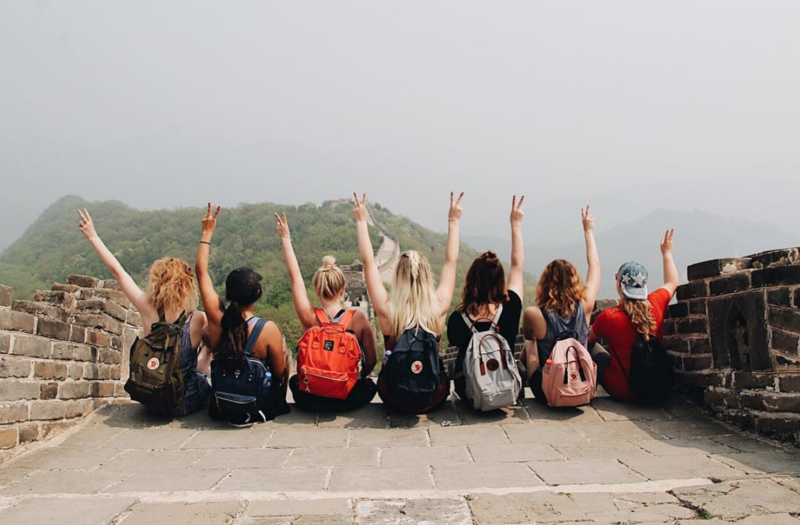 Tours will make it a lot easier to get to the monasteries but you will be stuck to their schedule, so it's up to you and your ILP group on what you'd rather do! These are two tour companies with good reviews, but you can definitely find more in Suceava. This one looks great and is about 35 Euros a person. It takes you to 4 monasteries and a pottery shop. This one can be customized and suited to what is best for you. You can email them for a quote! While volunteering with ILP in Romania you will have the opportunity not only to make a difference in the lives of the children at the orphanage, but you will be able to travel and see some amazing things. You seriously have no idea how beautiful Romania is!